Campbell University Law student Jacob M. Morse is Baylor Law's 2017 Top Gun National Mock Trial Competition champion. 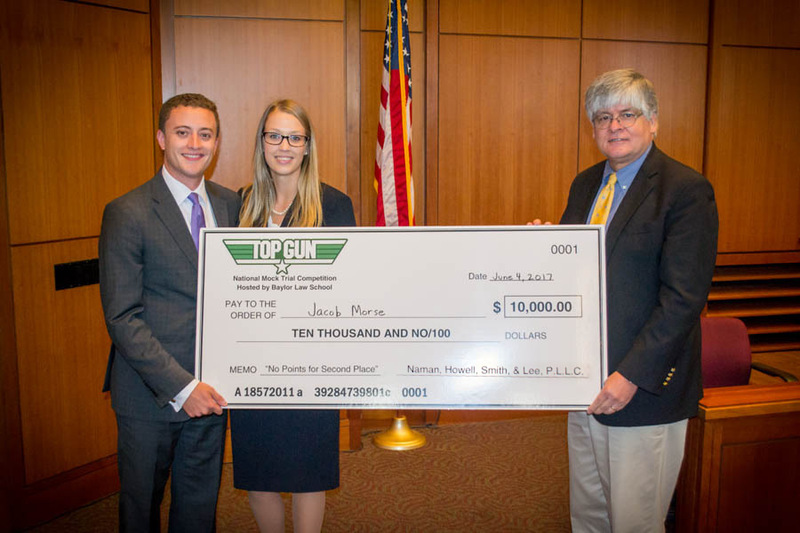 Earning the Title of "Top Gun"
Jacob M. Morse of Campbell University, Norman Adrian Wiggins School of Law won Baylor Law's Top Gun National Mock Trial Competition on June 4, 2017. 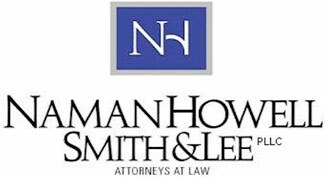 The mock case involved a plaintiff who filed a lawsuit to set aside an inter vivos gift and to recover personal property belonging to a decedent's estate. 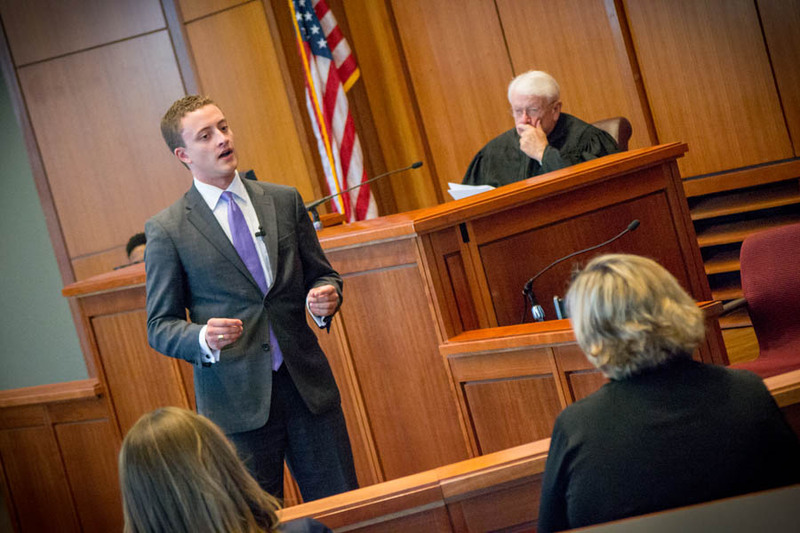 As the 2017 champion, Morse received a $10,000 prize and the title of the nation's "Top Gun" in mock trial competitions. Jacob Morse (with co-counsel Casey Peaden) of Campbell University School of Law accepts the $10,000 prize from Hayes Fuller, president of Top Gun sponsor Naman Howell Smith & Lee, PLLC in Waco, Texas. "I'm so thrilled about [winning]. I'm very happy to be here… last year, I remember being very disappointed. There are sixteen people here who could all win this trophy, and it takes a little bit of luck and a lot of hard work [to win]," said Morse. "I thought [the problem] was very challenging, and I don't think either side had a leg up. I think every single day I found something new about the problem that would either help or harm my side of the case." Morse thanked his second-chair, Casey Peaden, for all of her support, saying that she was his, "backbone" that made their success possible. After graduating and passing the bar, Morse intends to stay in Raleigh and litigate at a local firm. Finalist Christopher Ray Clark gives his closing remarks during the final round. 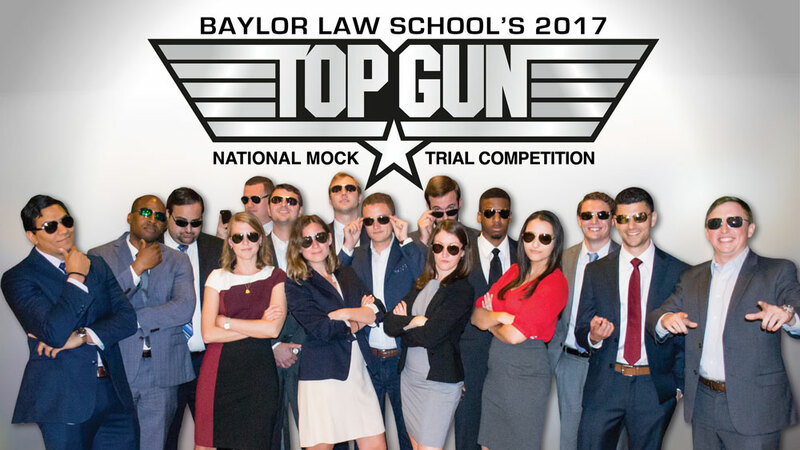 Now in its 8th year, Baylor Law's Top Gun National Mock Trial Competition is a prestigious, invitation-only mock trial tournament. 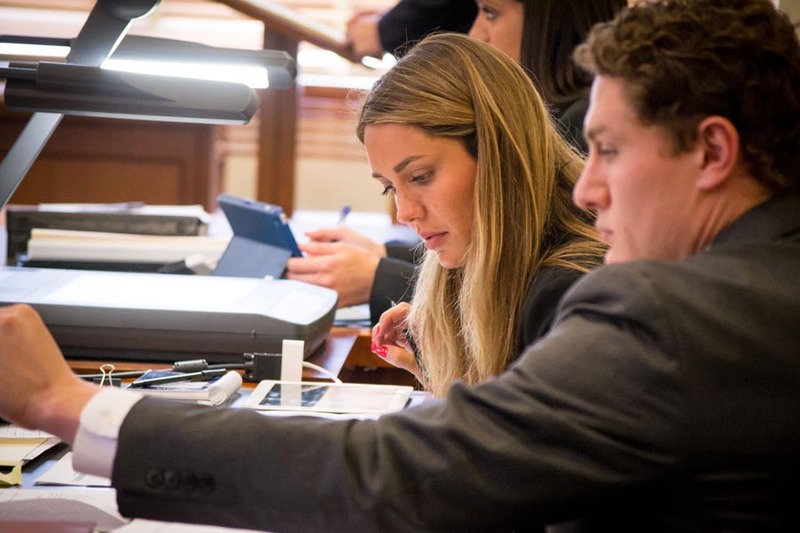 The best advocates from the nation's top sixteen trial advocacy schools compete head-to-head in the winner-take-all tournament. "We started Top Gun in 2010, envisioning something radically new and different. 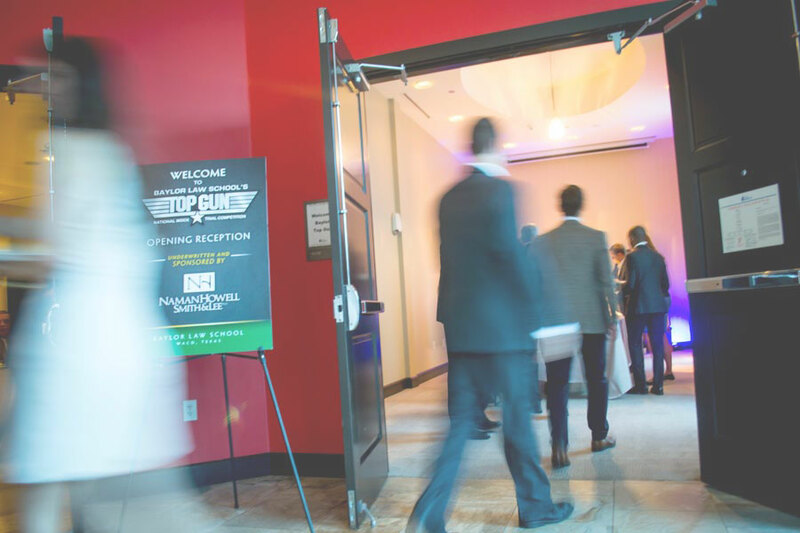 With only 24 hours to prepare the case, only one lawyer for each side, a realistic case file that changes in some respect as the competition progresses, use of trial presentation software, and a winner-take-all prize of $10,000, Top Gun is singular among advocacy competitions. 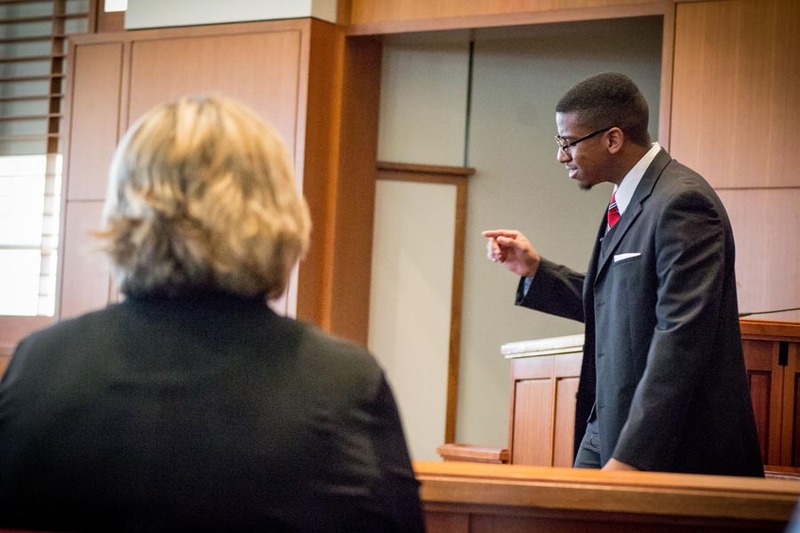 It challenges even the most seasoned and skillful mock trial competitors," said Gerald R. Powell, The Abner V. McCall Professor of Evidence at Baylor Law. "It is intense. It is hard. We push them and challenge them like they have never been tested before. In the end, they walk away with a sense of pride in their accomplishment." Top Gun differs from other advocacy competitions due to its innovative rules. Competitors do not have any information about the competition problem to prepare for in advance. 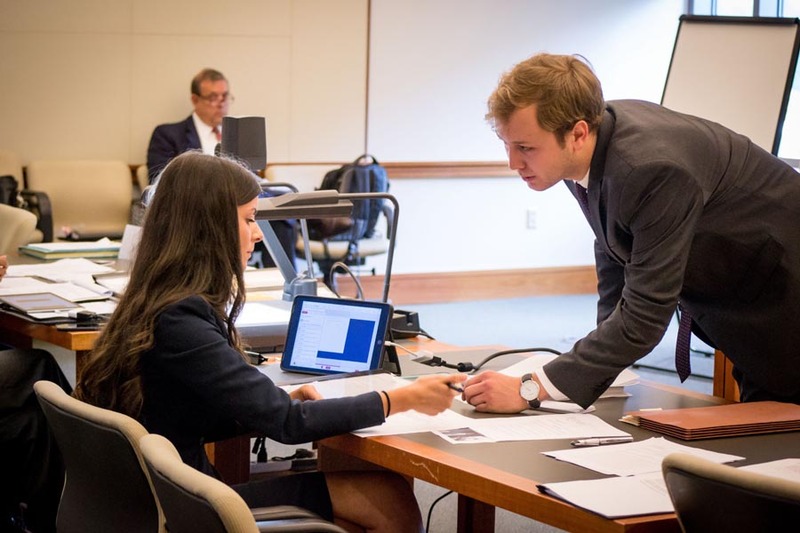 After the competitors arrive at Baylor Law, they receive the case file and have only twenty-four hours to prepare both sides of the case before competing in the first rounds. The case packets given to competitors contain depositions, records, and photographs. Witnesses are provided by Baylor Law and the competitors have only a short period of time to prepare them for the trials. 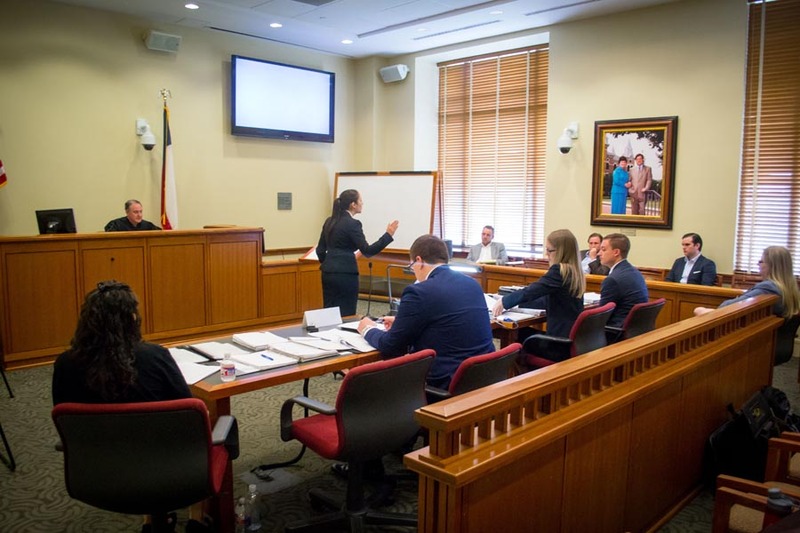 Baylor Law's Top Gun National Mock Trial Competition is underwritten by the law firm Naman Howell Smith & Lee, PLLC, which has offices in the Texas cities of Austin, Fort Worth, San Antonio, and Waco. The firm also sponsors an opening dinner and reception for the competitors. 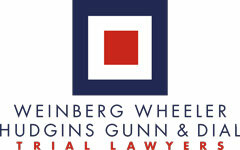 A reception announcing the competition's semifinalists was sponsored by the Atlanta office of law firm Wheeler Hudgins Gunn & Dial. Litsoftware, LLC donated a copy of TrialPad, a trial presentation software, to each competitor and the historic Hippodrome located in downtown Waco served as the setting for the case. A scorned lover, a deathbed, a hand-written note, and a historic property now worth millions–the 2017 Top Gun problem proved to be a fascinating tale of love and redemption, or betrayal and greed, depending on who you believe. The fictional decedent at the heart of the problem, James "Jimmy" Reade, a connoisseur of film and downtown Waco developer, died of pancreatic cancer. Before his death, Jimmy wrote a will in 2014 leaving the Waco Hippodrome to his sister, Taylor Reade Ashbrook. Two days before Jimmy slipped into a coma, his long-time ex-girlfriend, Hayley Wilson, went to visit him in the hospital. Hayley claimed that during this visit, Jimmy wrote a note gifting her his stock in his company that owns the downtown Waco landmark, the Hippodrome. The plaintiff, Taylor, argued that the inter vivos gift was invalid and should be set aside because Jimmy, suffering immense pain from cancer treatments and under the influence of heavy medication, lacked sufficient mental capacity to make the gift. She also claimed that the note was forged, or that it was procured by undue influence from Hayley. 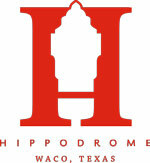 Hayley, the defendant, claimed that her love for Jimmy and their reconciliation led to his valid gift of the Hippodrome. 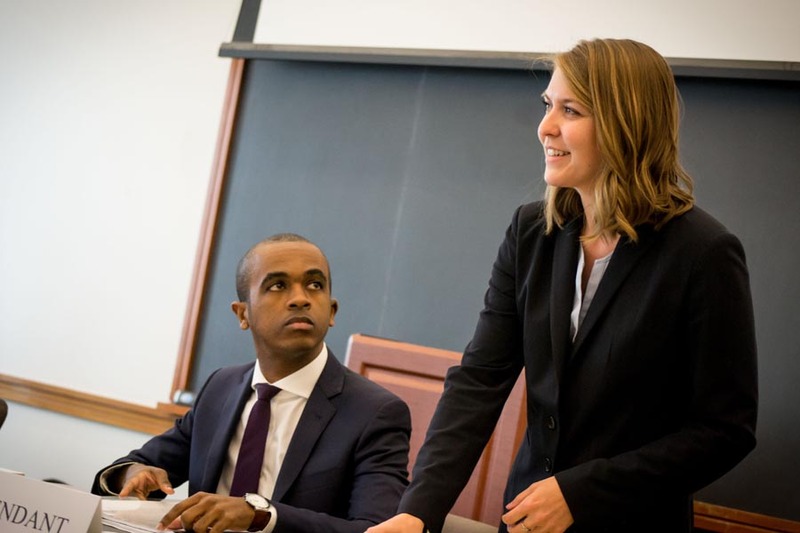 This year's fictional case featured eight witnesses and over a hundred and fifty pages of exhibits, including depositions, medical records, and photos. The Top Gun competition has developed a national reputation for its realism and attention to detail. Particularly challenging to this year's problem, the competitors were required to master the nuances of Texas gift law and the Texas "DeadMan's Rule," with only 24-hours to prepare. "From the beginning eight years ago, we wanted the competition to be a structurally unique, totally smooth, hospitality-laden event that would leave all competitors and their coaches knowing that Baylor Law does it right ‘to the nines,'" said Baylor Law Dean Brad Toben. 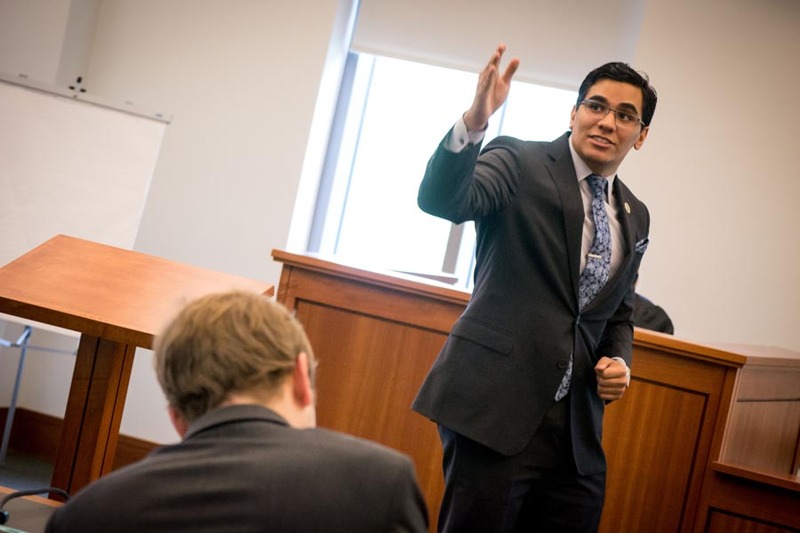 "The quality of the judges is one linchpin to the competition's success–with over eighty judges (made up of both state and federal judges and trial attorneys) and 36 trials unfolding over the five days, the real-life trial experience that our judges bring to the competition creates an unparalleled realism that excites and inspires the competitors to push themselves to do their very best." Serving as the presiding judge during the final round was the Honorable T. John Ward, Baylor Law JD '67, retired United States District Judge for the Eastern District of Texas. Serving on the jury as judges for the final round were: Marianne Auld, Baylor Law JD '88, partner and chair of Appellate Section, Kelly Hart & Hallman; Hayes Fuller, Baylor Law JD '79, president of Naman Howell Smith & Lee PLLC; Don Jackson, Baylor Law JD '83, partner at Ware, Jackson, Lee, O'Neill, Smith & Barrow, LLP; Lisa Jamieson, Baylor Law JD '84, of Pope, Hardwicke, Christie, Schell, Kelly & Taplett, L.L.P; Mark Mann, Baylor Law JD '81, partner of the MT2 Law Group; and Jennifer Rustay, Baylor Law JD '97, of Hagans Montgomery & Rustay, P.C. For more information about Top Gun, please contact Kathy Serr, Advocacy Program Coordinator at Baylor Law at Kathy_Serr@baylor.edu or 254.710.3611. Established in 1857, Baylor Law was one of the first law schools in Texas and one of the first west of the Mississippi River. Today, the school has more than 7,400 living alumni. It is accredited by the American Bar Association and is a member of the Association of American Law Schools. Baylor Law has a record of producing outstanding lawyers, many of whom decide upon a career in public service. The Law School boasts two governors, members or former members of the U.S. House of Representatives and the U.S. Senate, two former directors of the FBI, U.S. ambassadors, federal judges, justices of the Texas Supreme Court and members of the Texas Legislature, among its notable alumni. 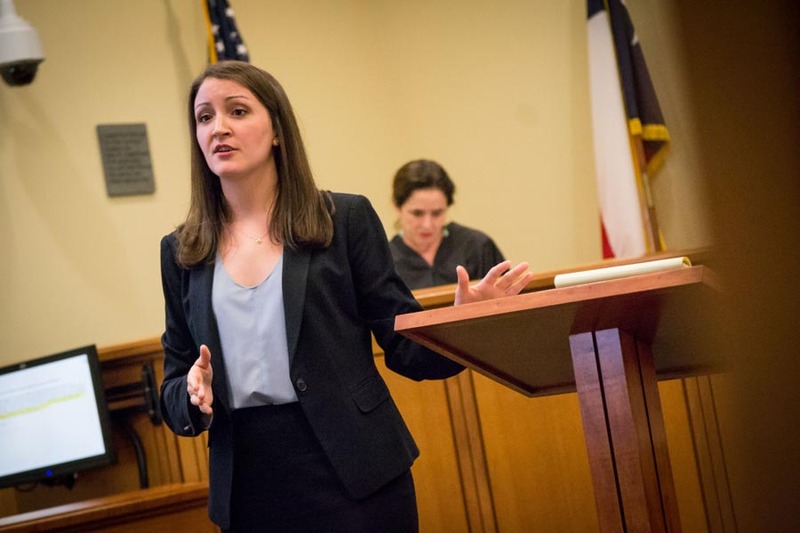 In its law specialties rankings, U.S. News & World Report ranked Baylor Law's trial advocacy program as #3 in the nation. Baylor Law is also ranked #51 in the magazine's 2018 edition of "America's Best Graduate Schools." 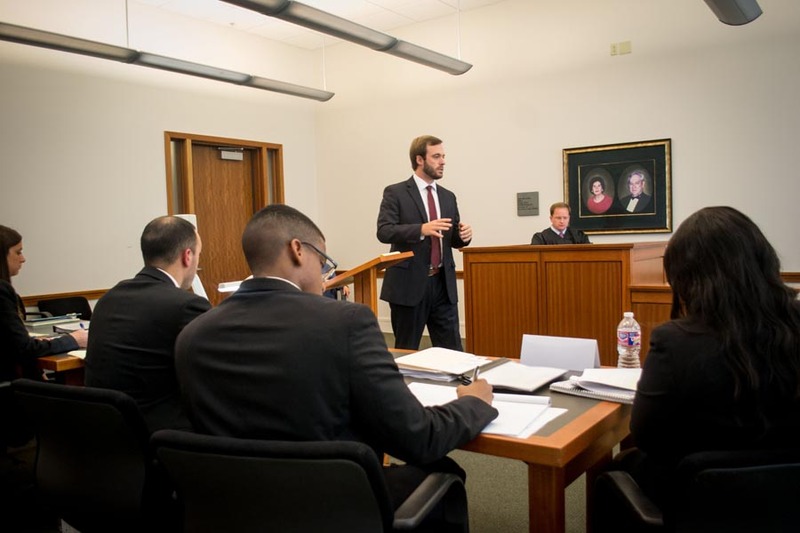 The National Jurist ranks Baylor Law as one of the "Best School for Practical Training," and #4 in the nation in its most recent "Best Law School Facilities" listing. The Business Insider places Baylor Law among the top 50 law schools in the nation. Baylor Law received the 2015 American Bar Association Pro Bono Publico Award, making it only the third law school in the nation to be honored with the award since the award's inception in 1984.